KamoShika Works bring you nice, unique, and interesting info/movie/talent/artist through KamoShika Works Official Web, PR and Contents Plan such as original idea of Movies, etc. We hope we can provide you many chances to meet People, Interesting Idea/Issue and Movie. That’s why we are trying to plan various articles and contents as one stop shop to make the chances. 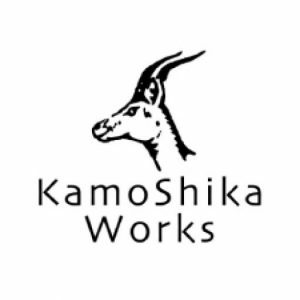 ［Profile of KamoShika Works］Please click here for basic info about KamoShika Works. ［Message from KamoShika Works］Please click here to read our Message. And ALL People who have been assisting KamoShika Works!